Children in developing countries are at risk in many ways – poverty, disease, family violence. But it is not all bad news in Nicaragua. In the last twenty years, great strides have been made in child health with the result that child mortality is now considerably lower than the world average. However, poor children as they grow are still at risk from accidents, such as burns caused by open cooking methods. In addition, the incidence of birth defects, such as cleft palate and hare lip, is higher than in wealthy countries. Growing up with a hare lip or cleft palate can be a very socially isolating experience for a child. Speech is difficult to acquire and if this type of birth defect is not repaired early, speech may never be perfected which will limit a person’s life chances. 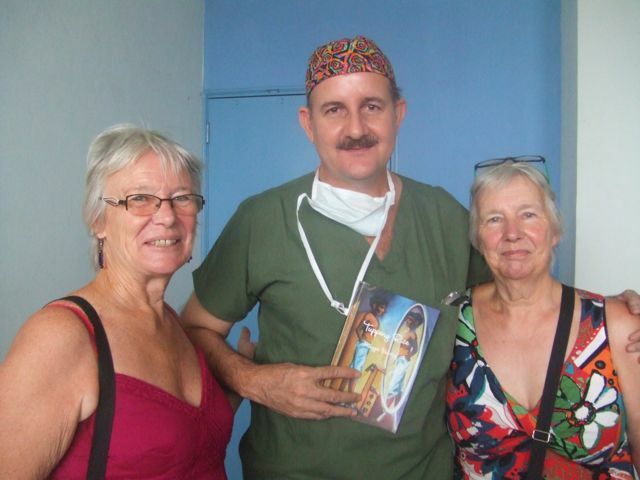 For several years the Mayagna Children’s Fund has supported the work of Dr. Gustavo Herdocia, who works with Nicaplast, a Swiss-German charity which has been active in Nicaragua for more than 20 years. An experienced and highly trained surgeon, Dr. Herdocia devotes his time to providing free, high quality reconstructive surgery for children and adults. 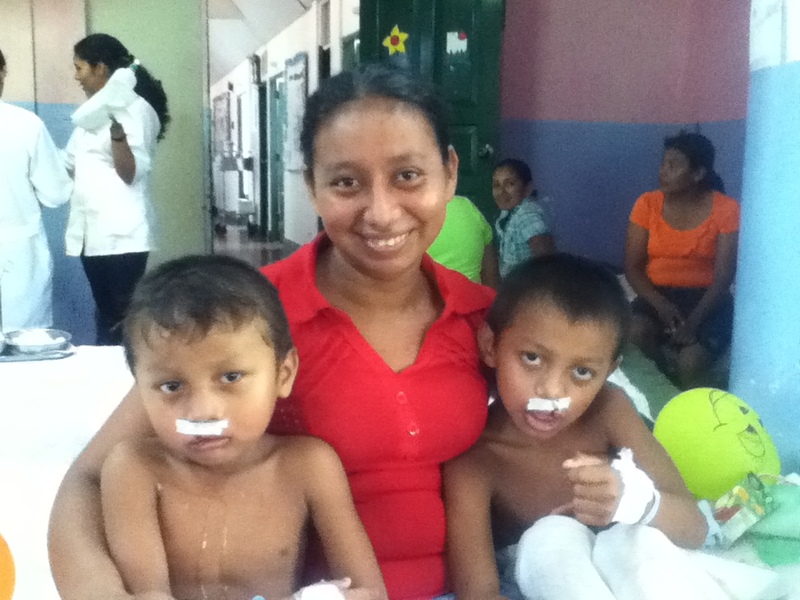 In cities like León, they can be treated in hospital. However, the population in the remote areas of the country such as the north east of the country has limited access to health care. The type of surgical procedures Dr. Herdocia provides have not been possible. But today, working with Nicaplast with additional help from the Fund, Dr. Herdocia is able to visit remote areas such as Bluefields on the east coast of the country and operate in makeshift theatres and small hospitals, bringing his expertise to adults and children.